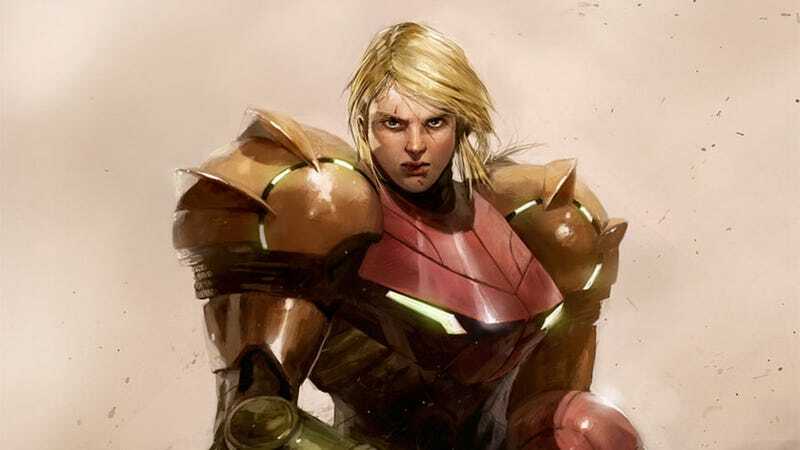 It always baffles me when people go out of their way to make Metroid's Samus look "beautiful". As if that matters. There's a reason her gender was kept secret for the first game, and that's because the point was she was a badass, not that she was a she. So I love this pic by poojipoo, which gives her a hard edge that's been lacking from recent entries on the series. I mean, you've seen the things she's seen, and done the things she's done, you're going to look a little "harder" than a Barbie doll in a blue jumpsuit.